Horseware Ice Vibe Cold Packs in XFull fit the XFull Ice Vibe Boots and are sold in pairs. 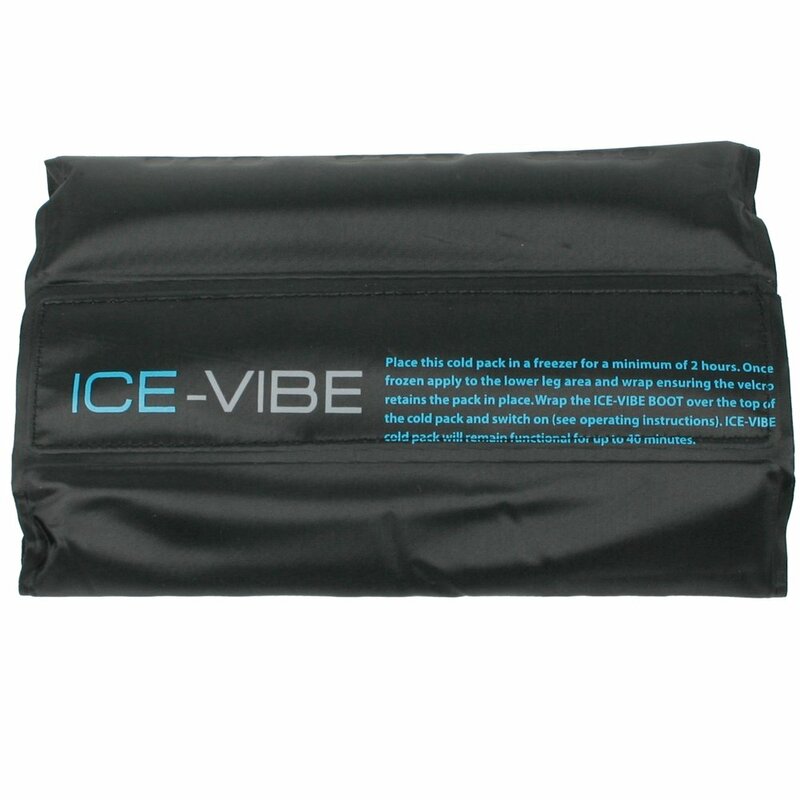 Ice Vibe Cold Packs have a velcro strip to secure them around the leg and should be used with the split edge downwards (as per instructions on the cold pack). These cold packs are ideal as spares that can be in the freezer whilst your other pair is in use.